Here at Mass Flow Technology we have over 25 years of continuous experience servicing and calibrating coriolis meters and transmitters. We have expertise with all the major manufacturers including Micro Motion/Emerson, Endress+Hauser, and Rosemount. 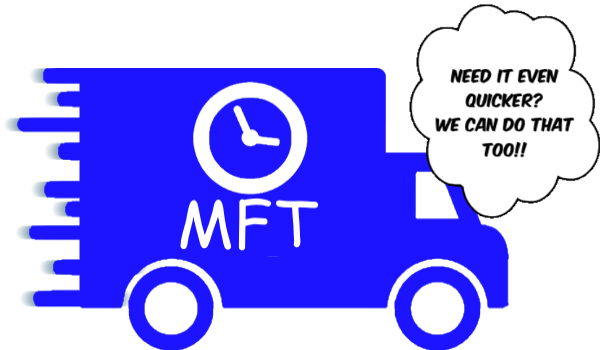 Whether you just need your equipment calibrated under our ISO 17025 accreditation, repaired or cleaned, we at Mass Flow Technology are here to meet your Coriolis meter needs. 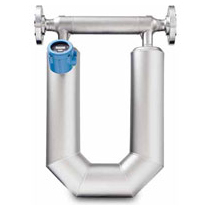 We also are a top re-seller of Coriolis style meters. We can supply you with new or refurbished flow meters and transmitters for your replacement, upgrade or new installation. Not sure what meter you need? Our staff is ready to help you through the complete selection of your new meter. Contact Us Today.